This ultra-reliable printer includes a JetDirect card for connecting to a printer, two 250-sheet cassette trays and 8 MB RAM. 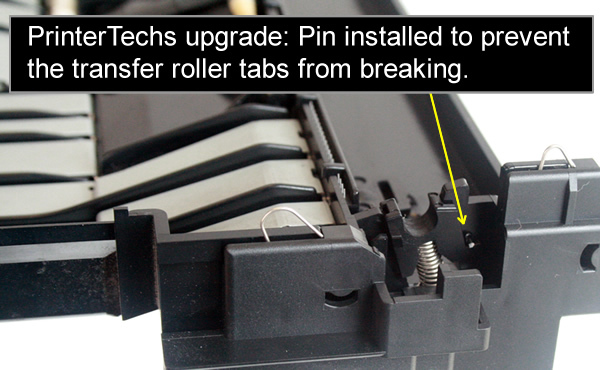 The transfer roller retaining tabs have been upgraded, read about that below. Upgrade options include features like network cards, duplexers, and extra trays. 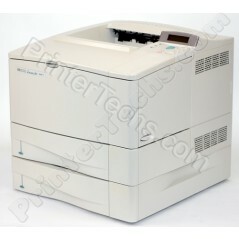 Other models in this series include HP LaserJet 4050 , HP LaserJet 4050N , HP LaserJet 4050T. 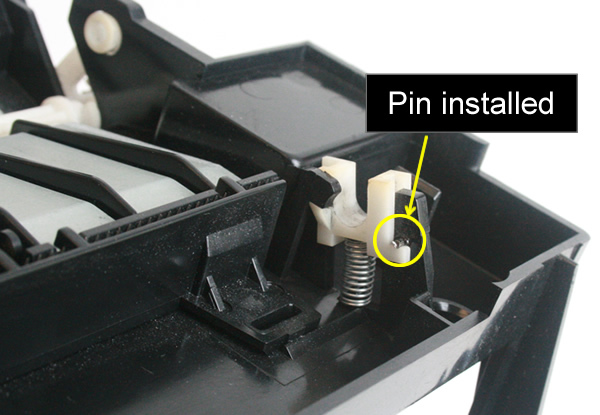 HP part number is C4254A. 15.9" x 16.5" x 12.2"